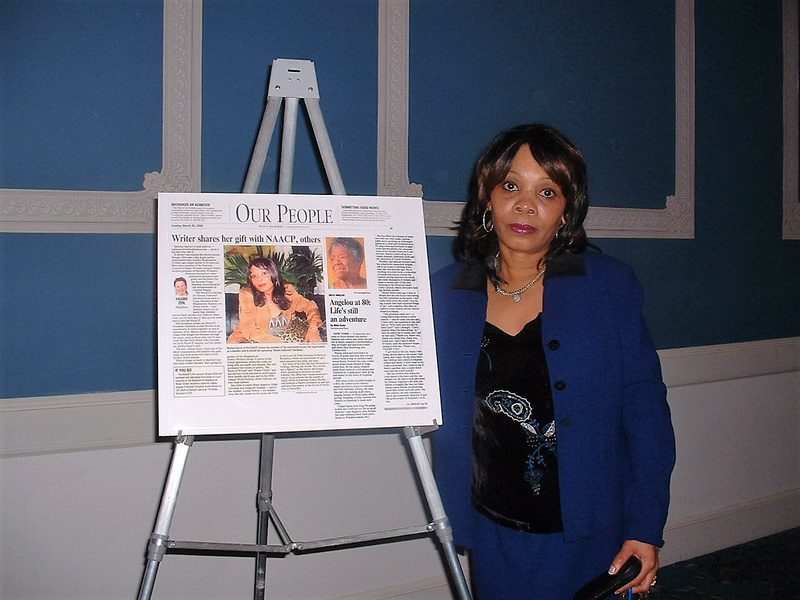 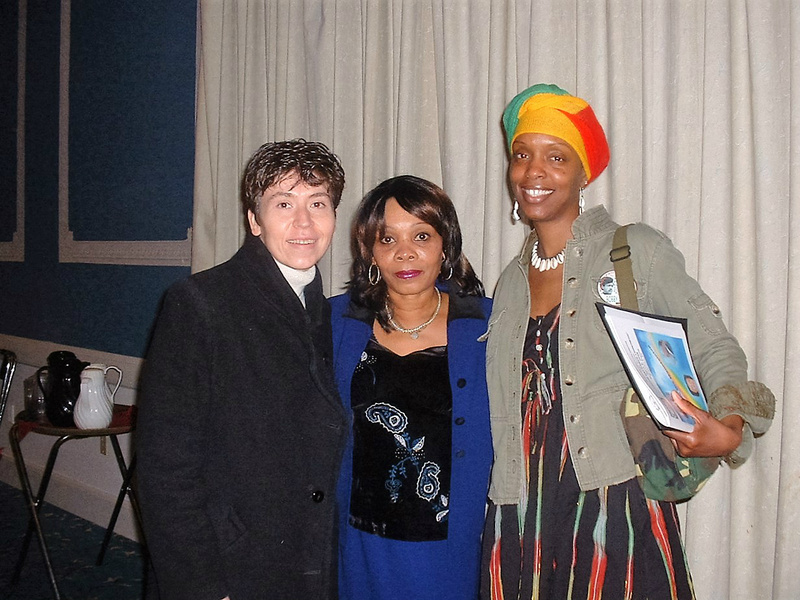 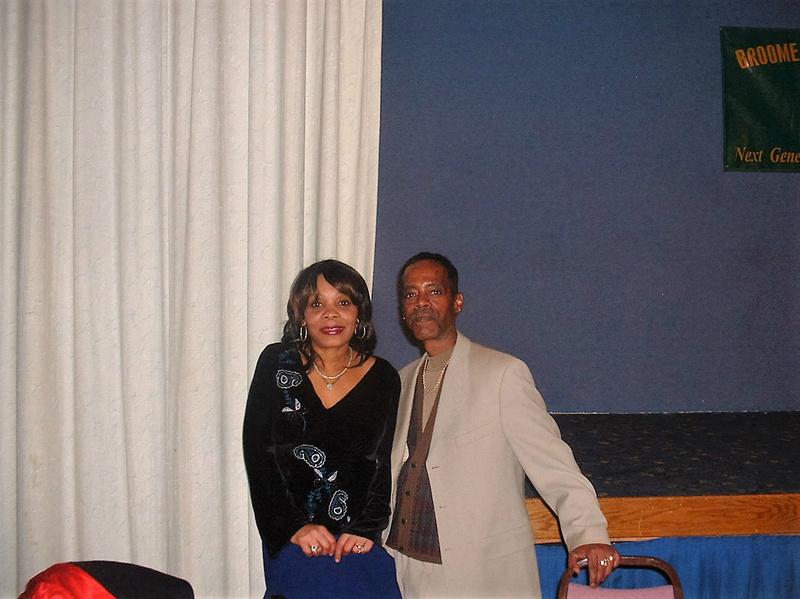 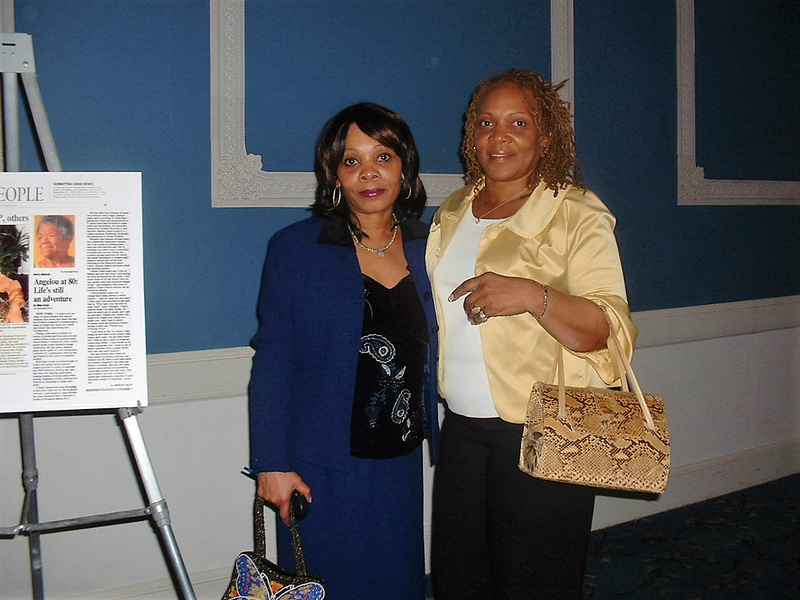 Press & Sun Bulletin Newspaper Article by Valerie Zehl on Marilyn E. Garcia & the NAACP 1st. 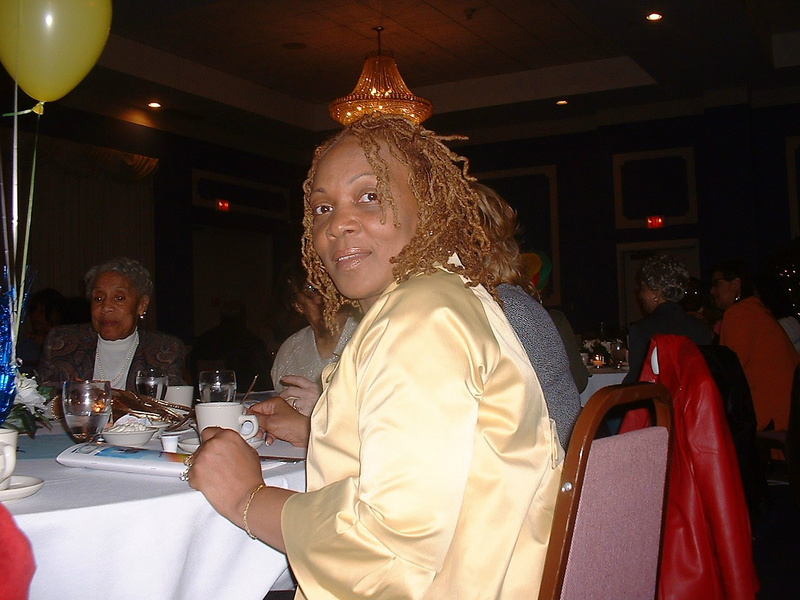 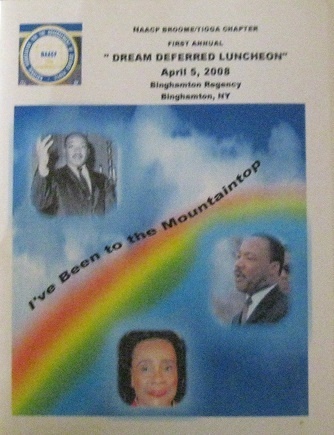 Annual "Dream Deferred" Luncheon which she facilitated along with her organization "Binghamton Poetry & Writer's Group who read poetry for this event. 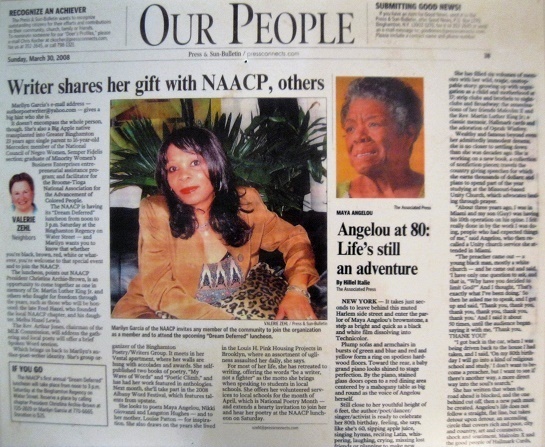 Her article appeared the same day in the same newspaper as an article written about her "Shero" Mya Angelou. 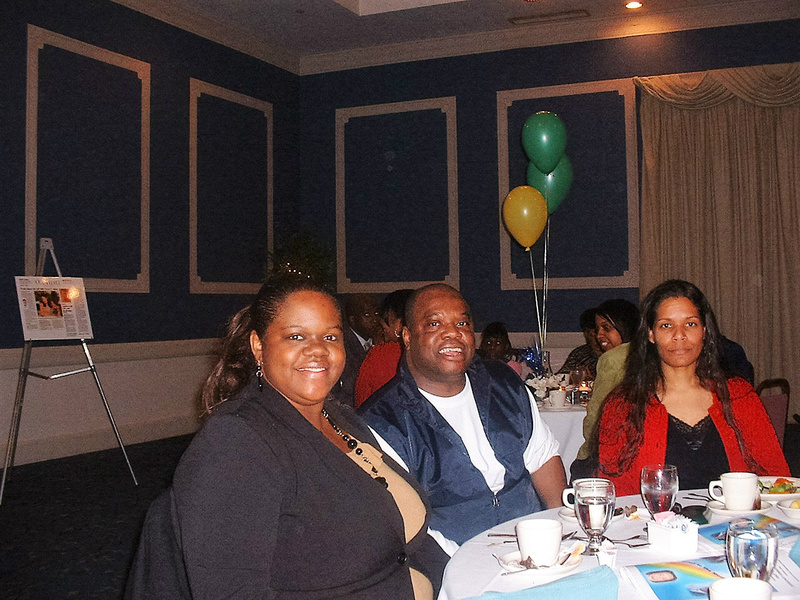 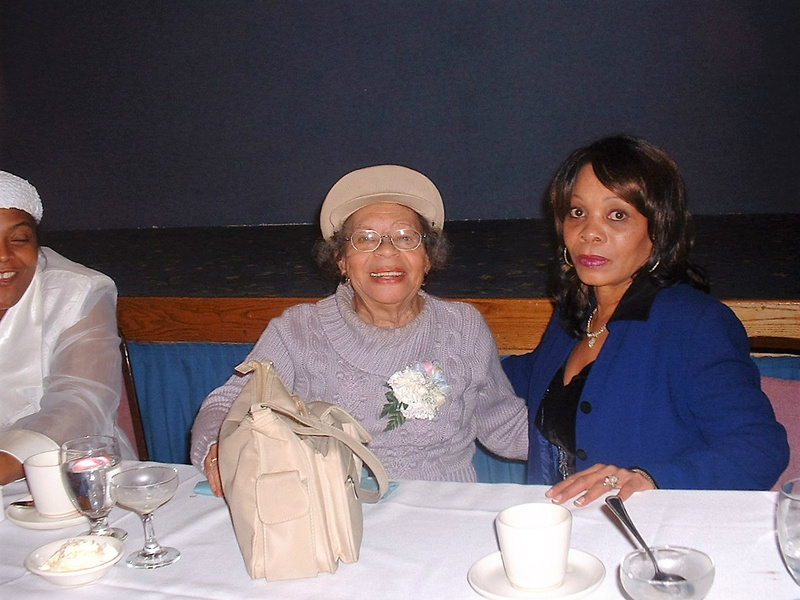 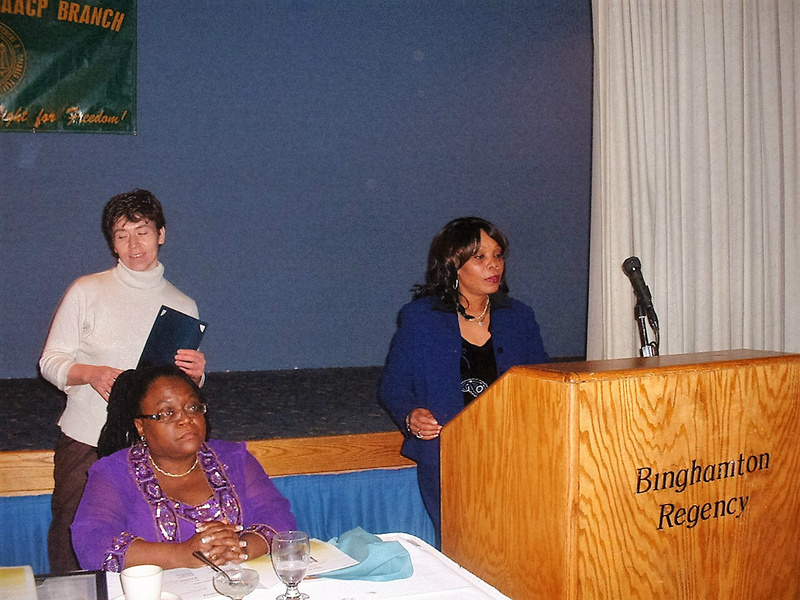 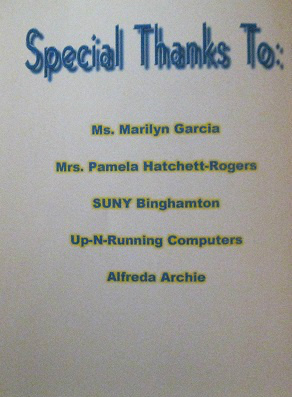 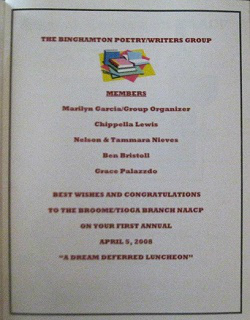 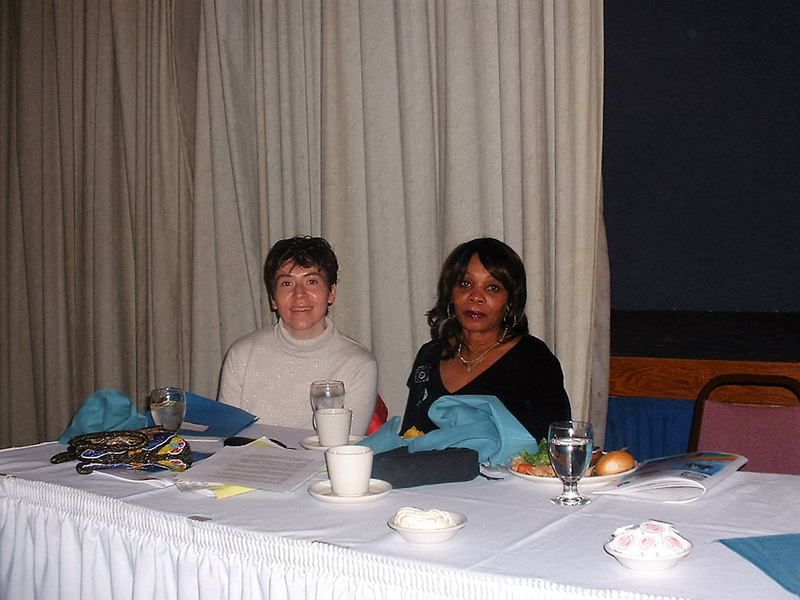 The Binghamton Poetry & Writer's Group Performed at the 1st Annual "Dream Deferred Luncheon". 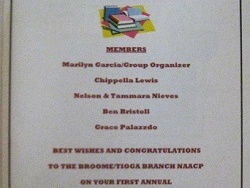 Marilyn was also a member of the NAACP during this event. 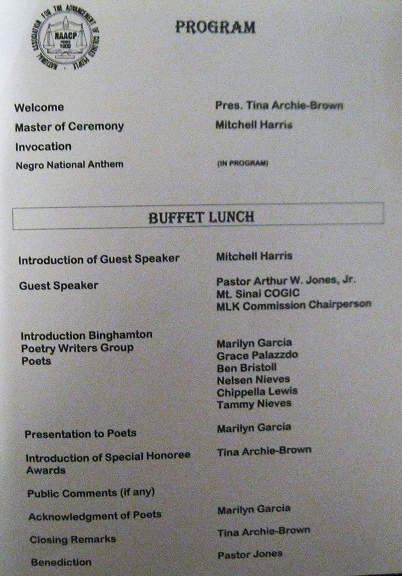 Poetry Readings by Marilyn and her organization "Binghamton Poetry & Writer's Group member. 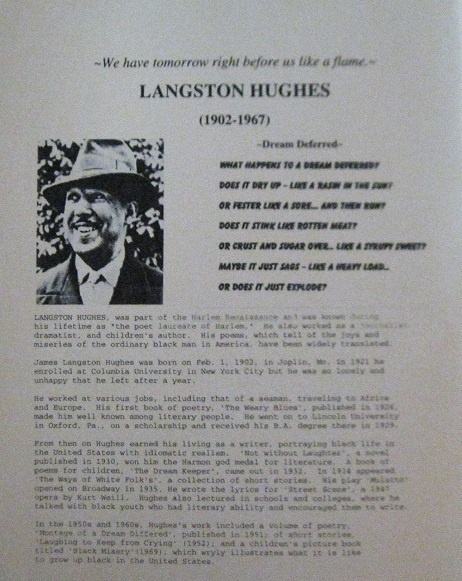 Langston Hughes "A Dream Deferred".